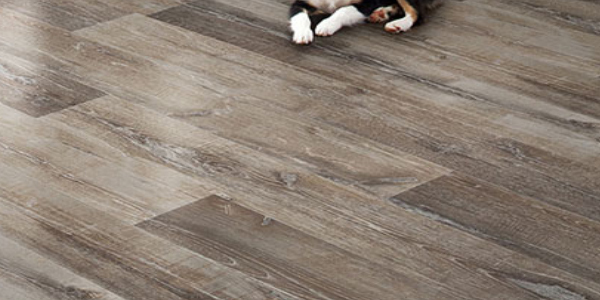 Variety Floors Luxury Vinyl Sheet Installers in Ohio. 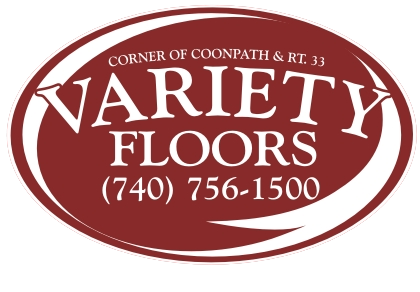 Variety Floors of Carroll provides Luxury Vinyl Sheet (LVS) Sales and Professional Installation throughout many counties in Ohio. 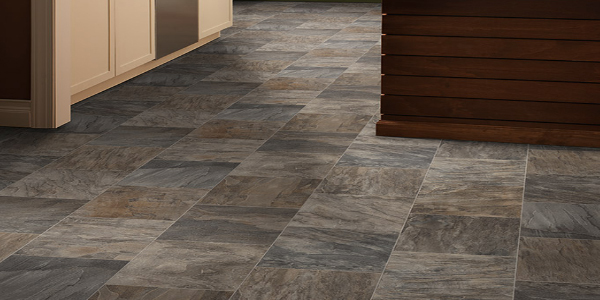 We offer many brands of LVS along with Guaranteed Installation. 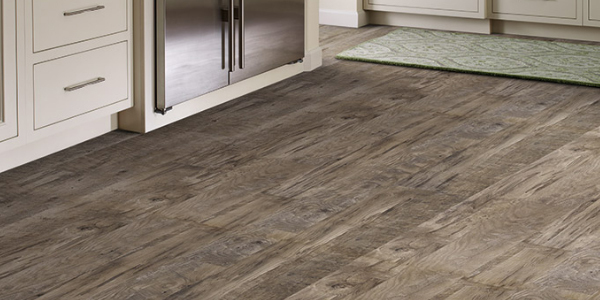 Mannington's Luxury Vinyl Sheets offers pattern enhanced with Mannington’s new, exclusive NatureForm® 4G technology for colors that are incredibly crisp and rich; and each is available in your choice of three performance levels - choose the one that suits your lifestyle and your home. 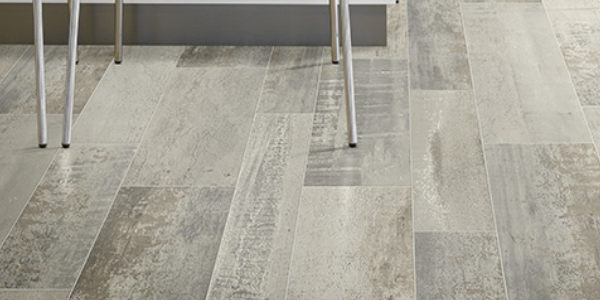 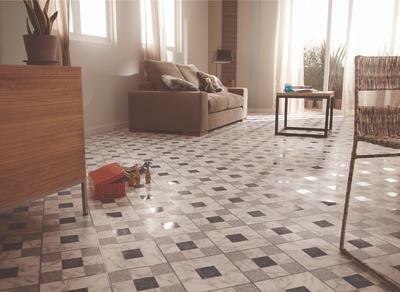 Tarkett Modular Floors has created one of the largest vinyl collections with unique designs, colours and textures to match consumer tastes, modern lifestyles and the needs of every type of room. 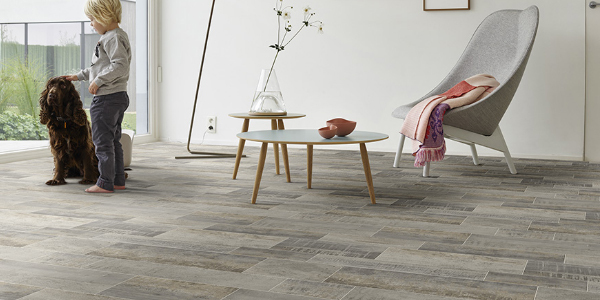 Blacktex is the new generation of ready-to-install flooring. 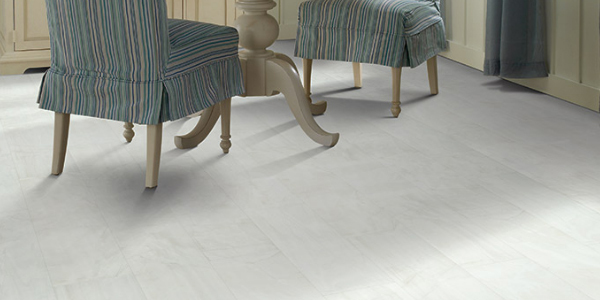 With its strong polyester fibre backing it is extra stable and comfortable to walk on.